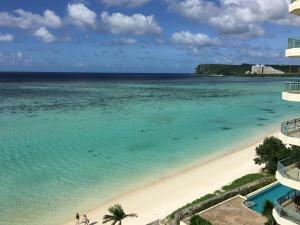 ISLAND TREASURE! 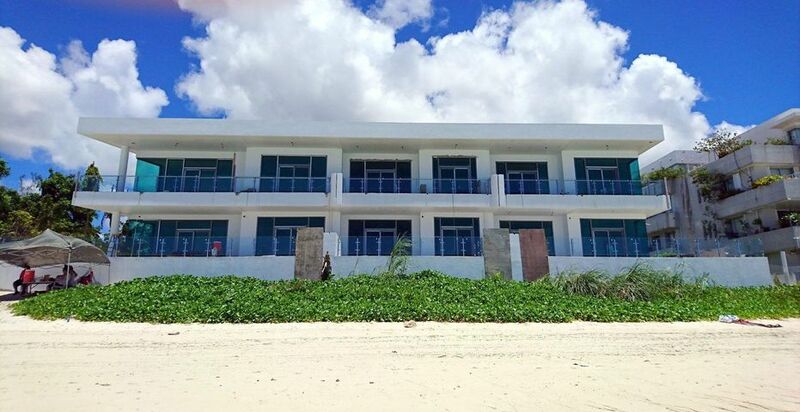 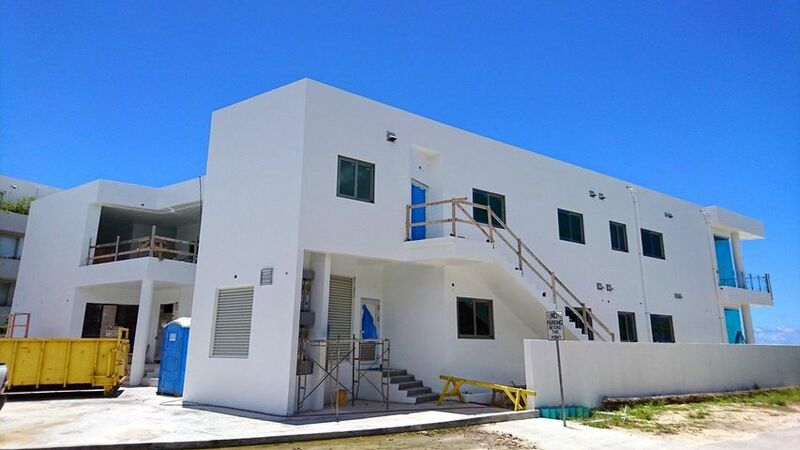 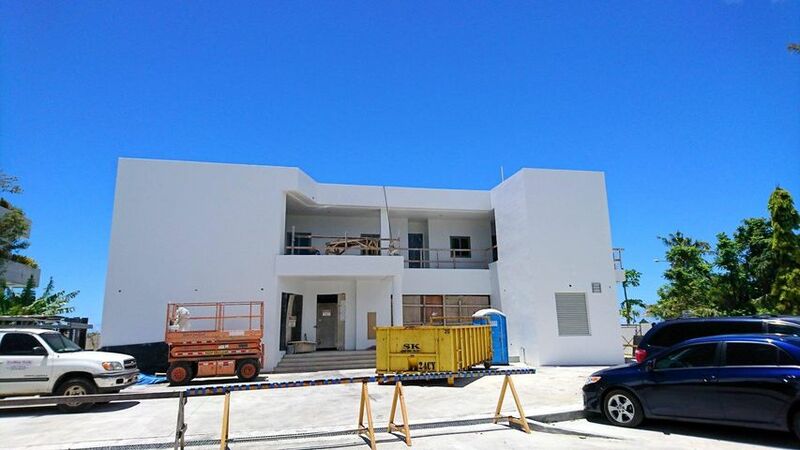 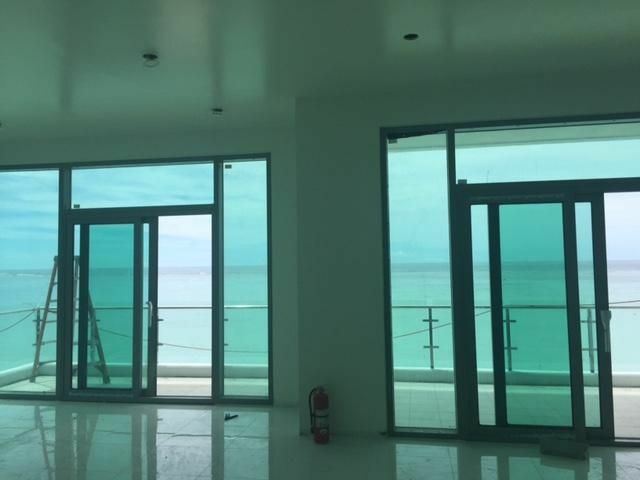 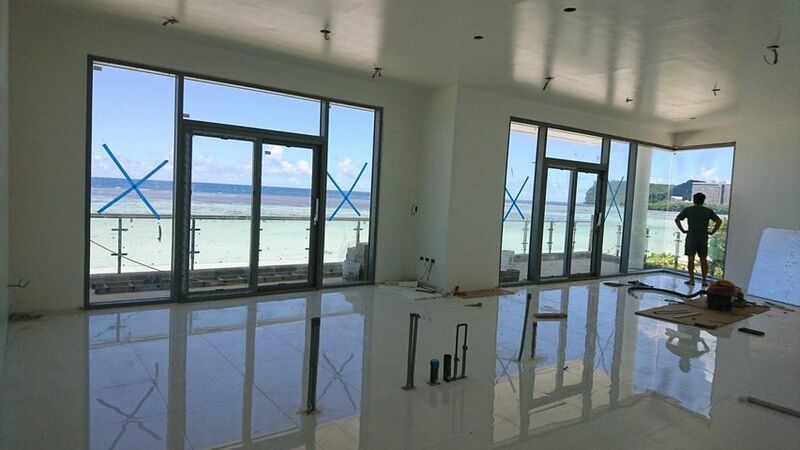 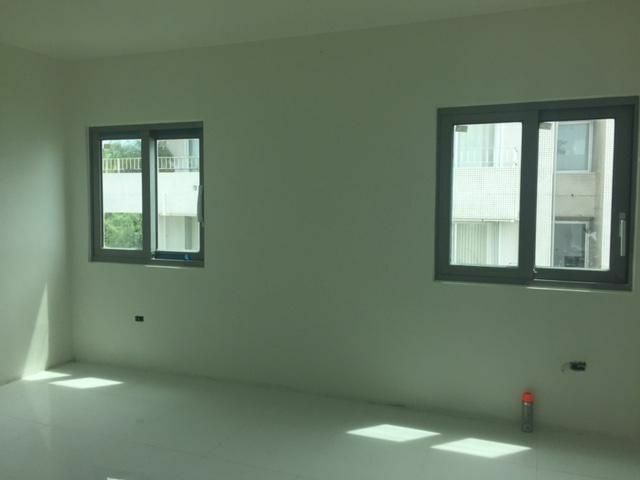 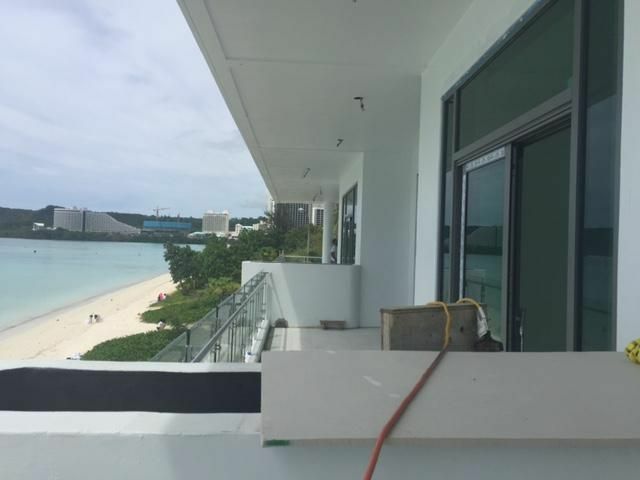 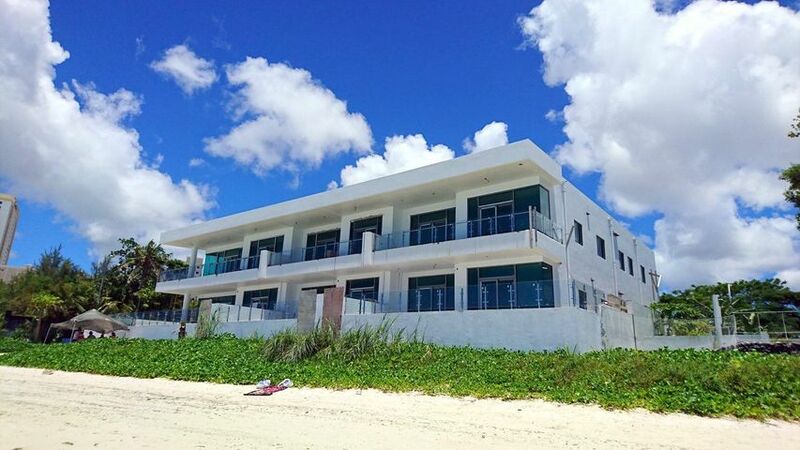 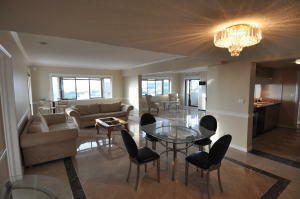 Beachfront brand new condominium with spectacular water views. Luxury that exceeds your every expectation, views to steal your breath. 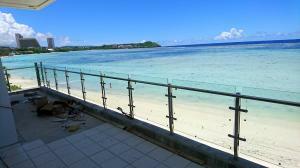 The construction will be completed by the end of this year or a little later. 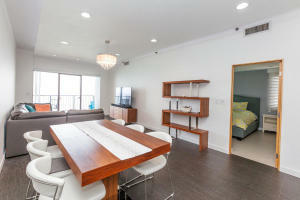 But you are welcome to visit with an appointment. 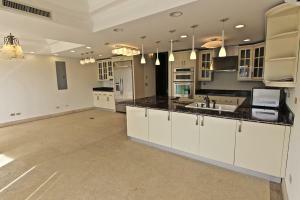 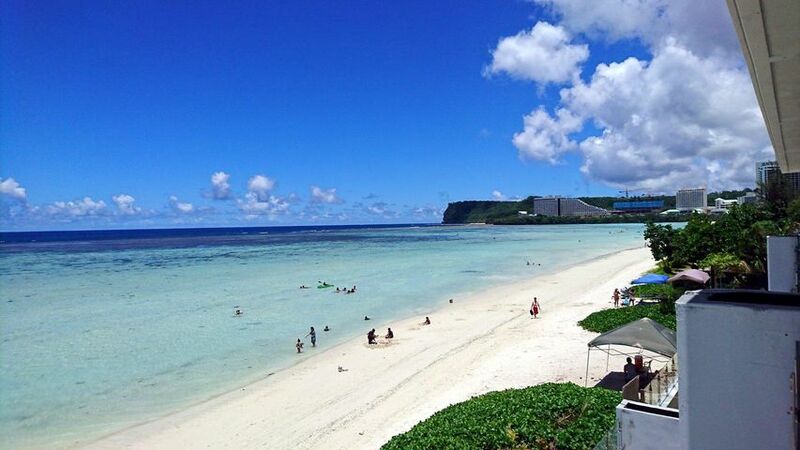 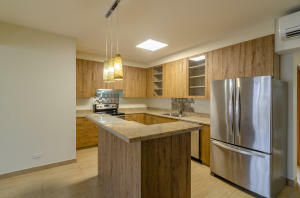 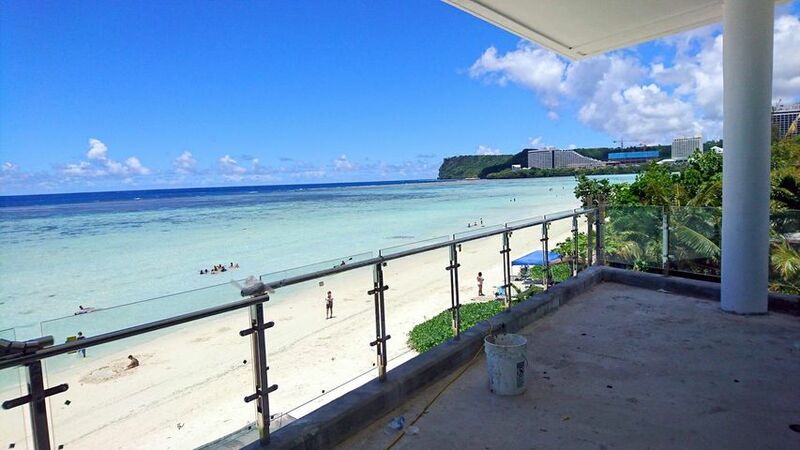 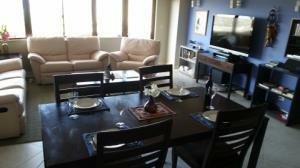 The condominium is located at Tumon Bay beach front, close to shopping and spectacular dining!